Job „%s“ has started, but not responded for 10 seconds. In this case go to BackWPup → Settings → Information. There you can find the entry Server self connect with more details, which are relevant to this error message. If you don’t know what to do with this, copy all information on this page and contact the BackWPup Support. For the Free Version use the support forums on wordpress.org. 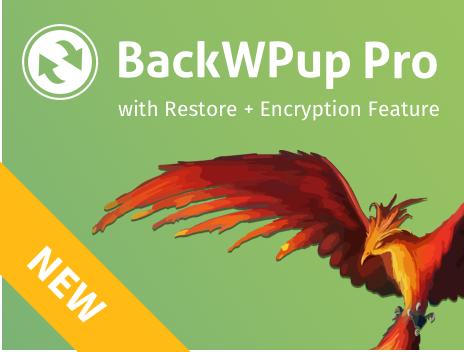 If you have purchased the Pro Version, you can use the BackWPup Premium Support. Here is a list of error messages, which can appear under Server Self connect. Check if your blog is in maintenance mode. The maintenance mode blocks the plugin’s ability to access the WordPress files and folders.